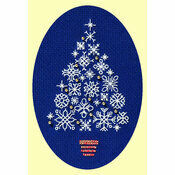 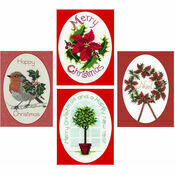 A wonderful selection to get you in the festive spirit! 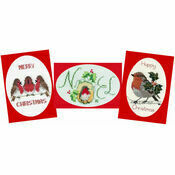 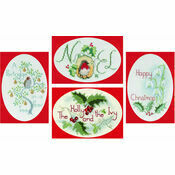 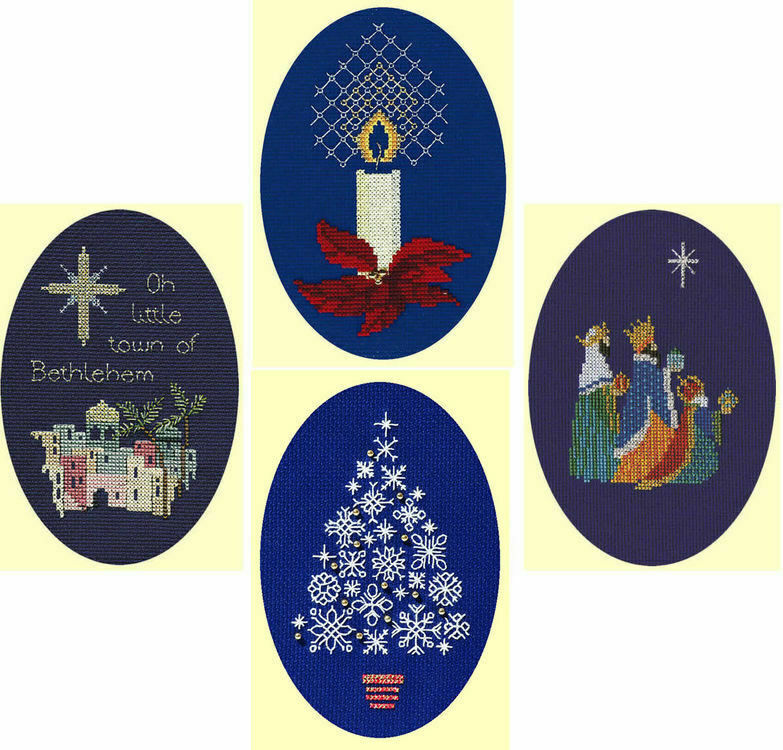 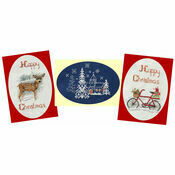 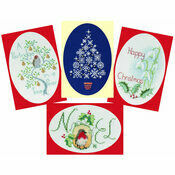 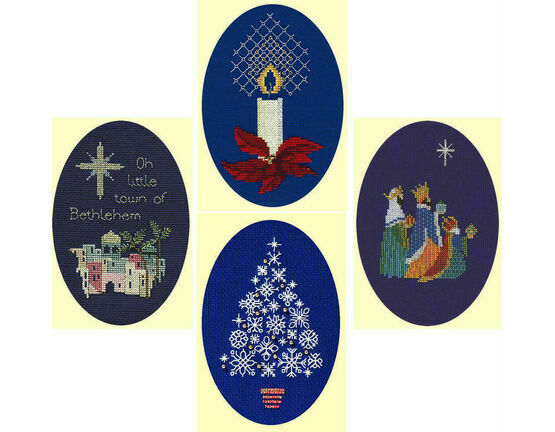 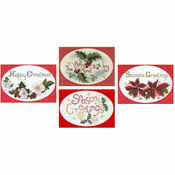 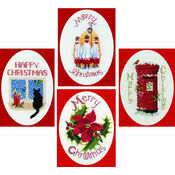 From Three Wise Men to seasonal candles, you can't go wrong with these traditional Christmas cards. 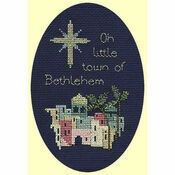 A great project to keep you busy in the run-up to Christmas or the perfect gift to give someone special. 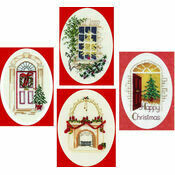 Kit Contains: fabric, stranded cotton thread, aperture cards, envelopes, needle, chart and instructions.